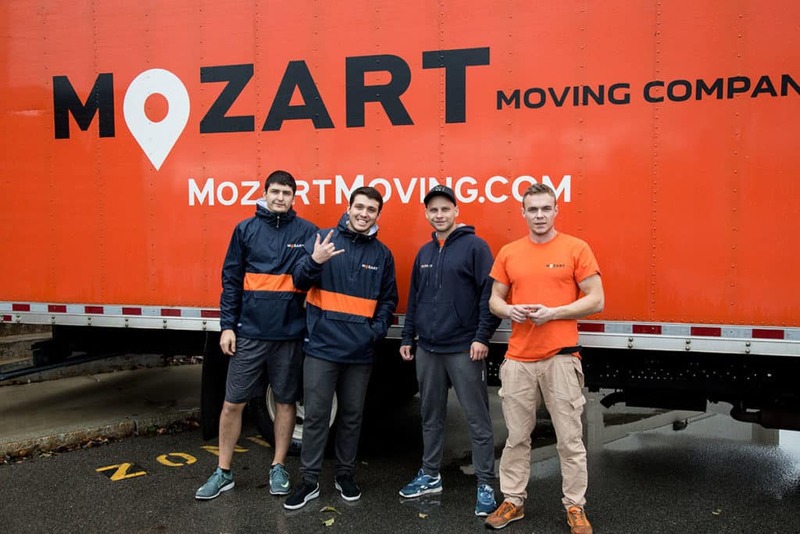 As the proven local moving company choice in Boston, Mozart Moving provides a wide selection of professional local relocation services. Handling every detail of your Boston move from beginning to end. We understand that moving can be exciting, but it also can be time consuming and stressful. 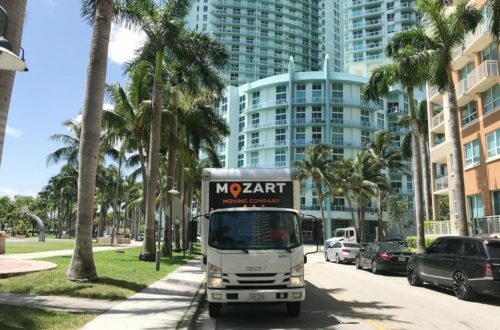 That’s why Mozart Moving is fully prepared to handle all the details of any local Boston area move for you, making your move as stress-free as possible. 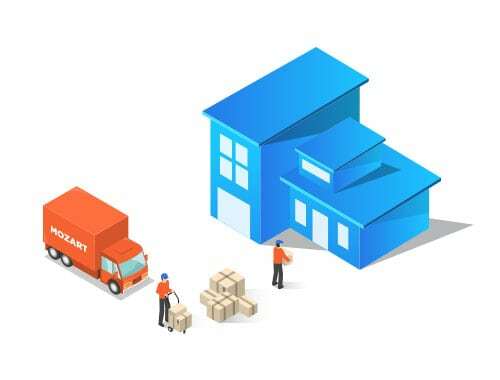 No matter the location – from high rises, to apartments, to single-family houses, to townhomes, to office buildings – our fully bonded and insured moving team can handle all of your local Boston area moving needs. 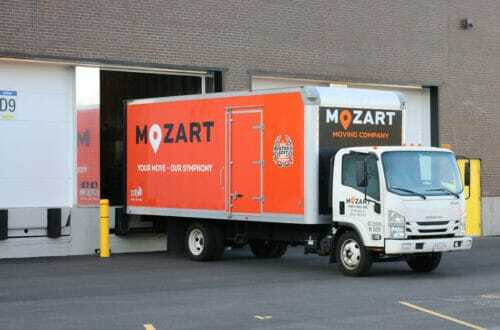 With Mozart Moving, there’s no need to worry. 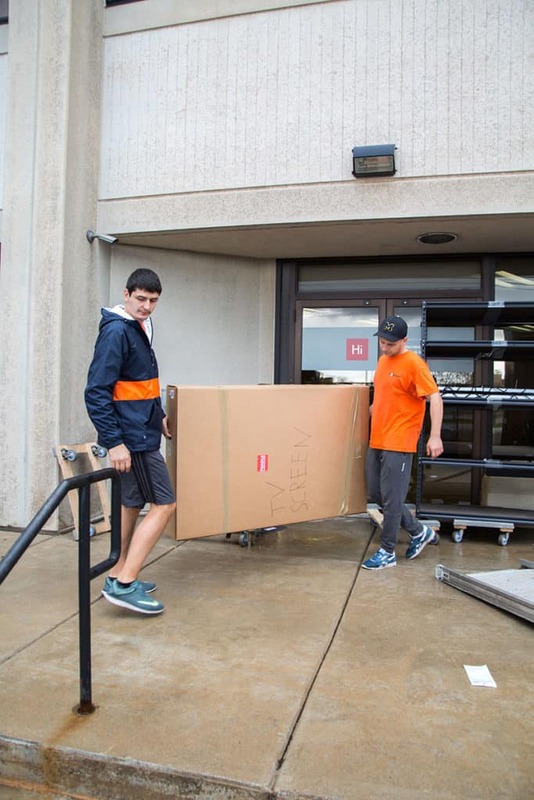 Our experienced, professional movers will carefully pack up all your belongings and gently load them into our trucks, deliver to your new location, unload, unpack, and even set them in place for you. And we’ll do it with a smile. 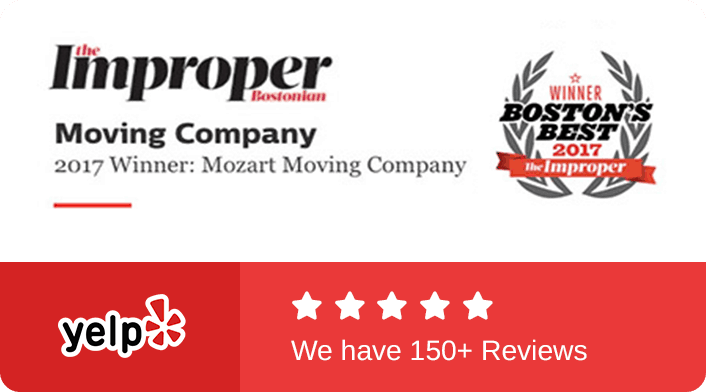 Mozart Moving is your local Boston area moving expert, providing top quality, hassle-free service at competitive rates. As your local Boston area moving specialists, we’re prepared for any challenge. Mozart Moving knows that Boston is a large community, which is why we consider local moves to be anywhere within 150 miles of the greater Boston area. 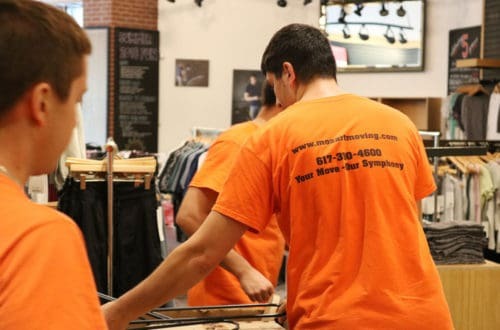 You can rest assured that our local Boston movers are familiar with the Boston area and prepared to tackle any challenges your move may offer. Bonded and insured, our professionally trained team will keep even your most fragile and prized possessions safe during your local move. We also go to great means to protect your home or office from any potential damage during the move. From standard moves to the most uniquely challenging situations, we’ve got you covered. No matter the specific situation, it’s our pleasure to provide you with outstanding customer service from the beginning of your move until the last item is carefully unpacked and set in place. How can you get our services? Tell us when and where you are moving. Submit a detailed inventory list of your shipment in the account page that we will create for you. Receive an accurate quote from our intuitive booking system. We’ll take great care of your furniture, valuables, and home or office. The most trusted local and long-distance relocation services in the Boston area. We make moving easy. Speak to a helpful advisor between 9AM-6PM. Email us at Mozart Moving to see how we can help. 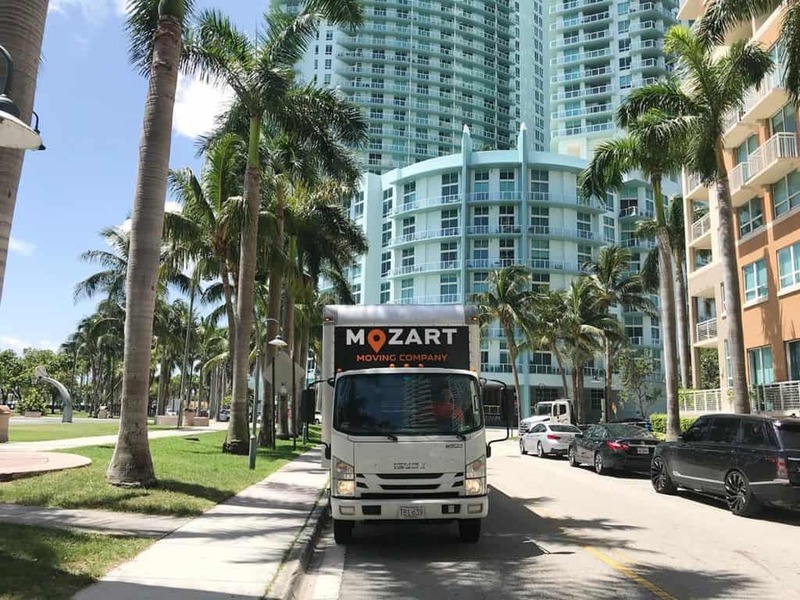 Copyright © 2019 Mozart Moving. All Rights Reserved.